Australia’s history with asbestos haunts the nation to this day. 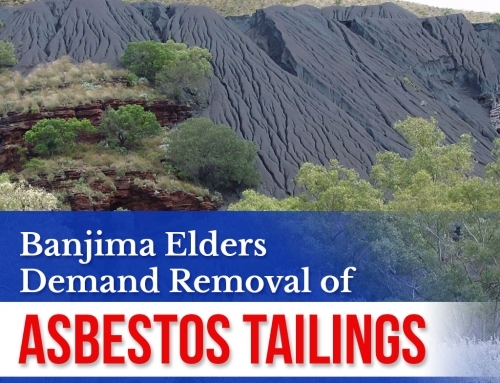 While local governments and the Environment Protection Authority have laid out regulations for proper disposal of contaminated waste, stories about poorly handled asbestos waste in rural properties and water bottling facilities still appear in recent news. The country has even marked November as its National Asbestos Awareness Month. 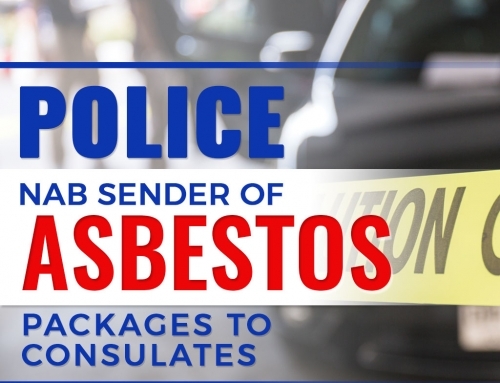 During Asbestos Awareness Month, numerous agencies set up awareness campaigns and educate citizens on the dangers of asbestos. This includes briefing Australians on the types of asbestos fibers that occur in nature. Here’s a list of these 6 varieties and their applications. Out of the six types, only chrysotile has curly fibers that place it under the serpentine family of minerals. 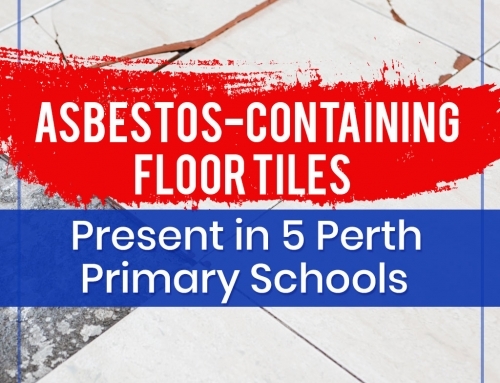 Aside from being the most widely-used type of asbestos in Australia, it also accounts for over 95 percent of all worldwide usage of the hazardous material. It can still be found in old building materials, automobile brake linings, gaskets, boiler seals, insulation, pipes, and appliances, to name a few applications. Chrysotile was the last type of asbestos to remain legal in Australia until it was finally banned in 2003. 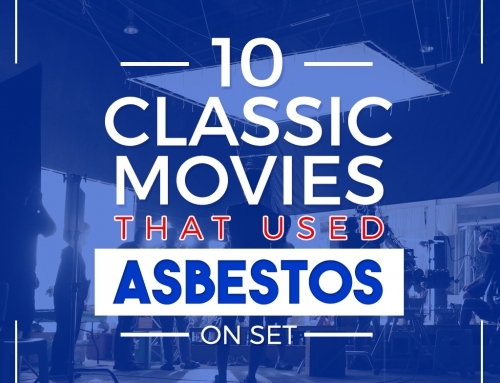 It is also the only type of asbestos that is still mined and used in other countries today. Together with the next four types of asbestos, amosite is part of the amphibole family of minerals, which features needle-shaped fibers. Because of this structure, it is more hazardous than chrysotile, as it lodges in the lungs more easily. Studies even associate it with a higher cancer risk compared to other forms of asbestos. Amosite was mostly used in cement sheets, ceiling tiles, and insulation for pipes and electrical wires. It takes its name from the initials of Asbestos Mines of South Africa, the company that first discovered the brown mineral in 1907. By 1970, roughly 80,000 tons of the material were mined in the South African province of Transvaal. Australia issued a ban on amosite in the mid-1980s. This is the kind of asbestos that led to the closure of Wittenoom. Research shows that it may be the most deadly of the six types because of the extreme thinness of its fibers. Up to 18% percent of crocidolite miners may die of mesothelioma. Materials that contain crocidolite are also generally more brittle, with the tendency to break down sooner and can more readily lead to asbestos exposure. It was used to insulate pipes and steam engines. Spray-on coatings, plastics, and cement could also contain crocidolite. Crocidolite was banned in Australia In 1967, about a year after Wittenoom was closed down. This noncommercial form of asbestos has not been classified by colour, as it can appear in nature as white, green, or gray. Although it could be spun and woven into cloth, it was rarely mined on its own. Tremolite was more often found alongside in chrysotile, vermiculite, or talc as a contaminant. Paints, sealants, insulation, and talc products sometimes contained tremolite. Although Australia has not issued a ban specifically for tremolite, the mineral is on the Rotterdam Convention’s list of hazardous materials together with the other amphibole forms. The lightweight fibers of actinolite are generally dark in colour. Aside from that, it shares a chemical formula with tremolite and even forms a mineral sequence with it. Interestingly, actinolite appears in various forms can be dense and compact or brittle and fibrous. It sometimes even manifests as nephrite, which is considered a type of jade and poses none of the dangers associated with asbestiform actinolite. It is also a noncommercial form of asbestos, but it can still be found in paints, sealants, and drywall. This rare type of asbestos is grey-brown in colour. It was used in cement, insulation, roofing, rubber, vermiculite materials, and talc products, although only in limited quantities. Crayons formerly contained trace amounts of anthophyllite asbestos, but the crayon brands in question have since reformulated their products to eliminate the hazard completely. Several studies suggest that anthophyllite poses a lower risk of mesothelioma compared to other forms of asbestos. 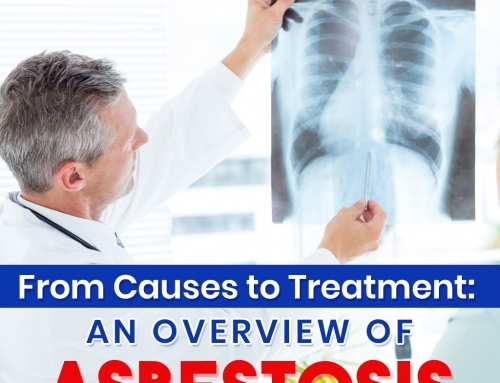 However, it is still clearly linked to asbestos-related diseases. 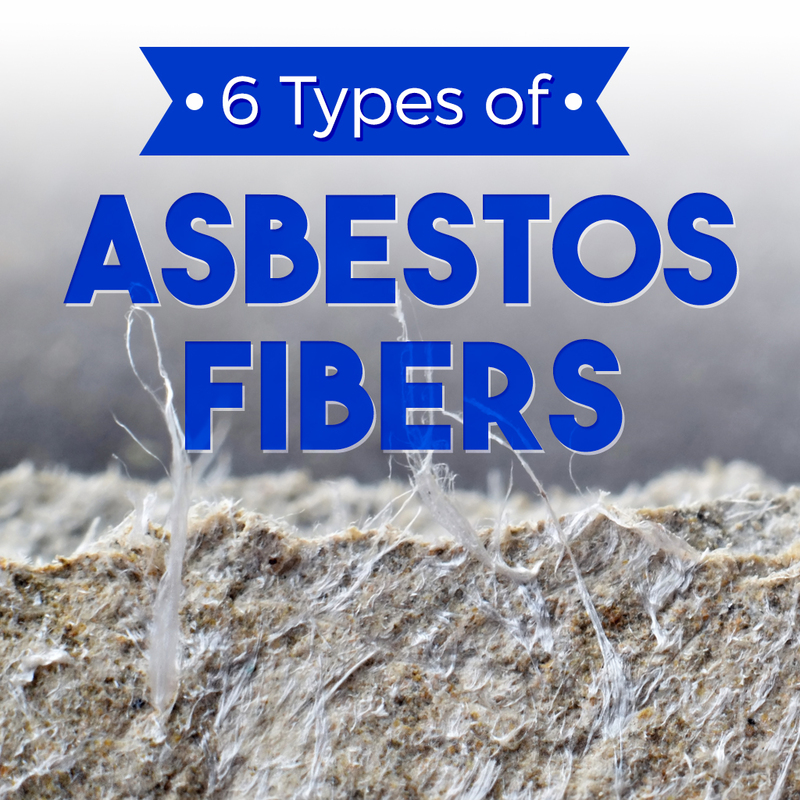 Despite the differences in color and fiber structure, all six types of asbestos fibers still pose health hazards when inhaled. Exposure to anthophyllite can have the same end effects as improper handling of products containing chrysotile or crocidolite. While it helps to be informed, it is best to entrust asbestos removal to professionals with experience and the correct equipment. Found this post interesting? Visit our blog for more articles about asbestos and its proper removal.